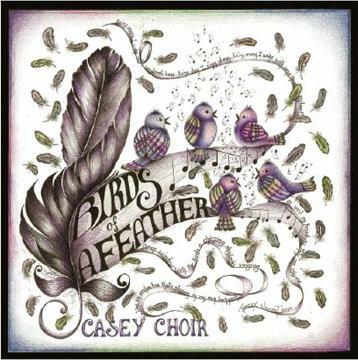 Casey Choir CD "Birds of a Feather" is now available for purchase. For more details please contact caseychoir@aol.com. The CD will also be available for purchase at all our performances. 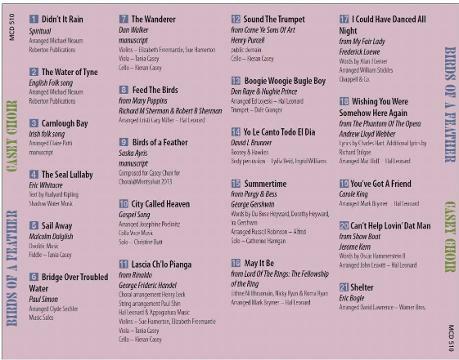 Below are a couple of songs performed at our Sing into Spring Annual Concert. We hope you enjoy!